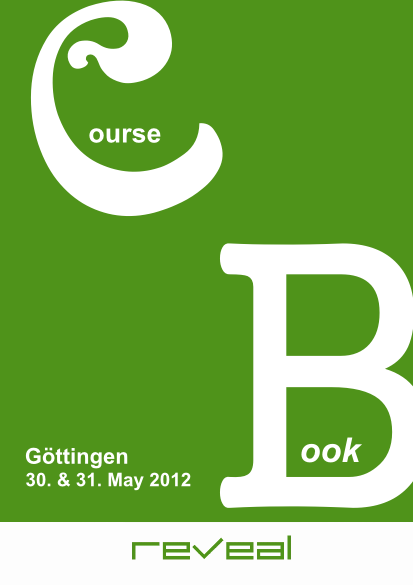 Latest events were the VILMA course and VITA conference that took place in Reinhausen and Göttingen, respectively. The projects VILMA and VITA have been funded with support from the European Commission. This communication reflects the views only of the author, and the Commission cannot be held responsible for any use which may be made of the information contained therein. 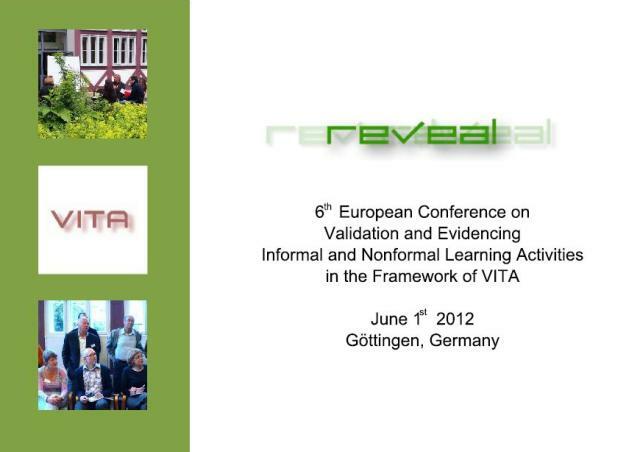 This entry was posted in EVENTS, LEVEL5, VILMA, VITA and tagged conference, course, LEVEL5, REVEAL, Vilma, Waldschlösschen by dkirchner. Bookmark the permalink.